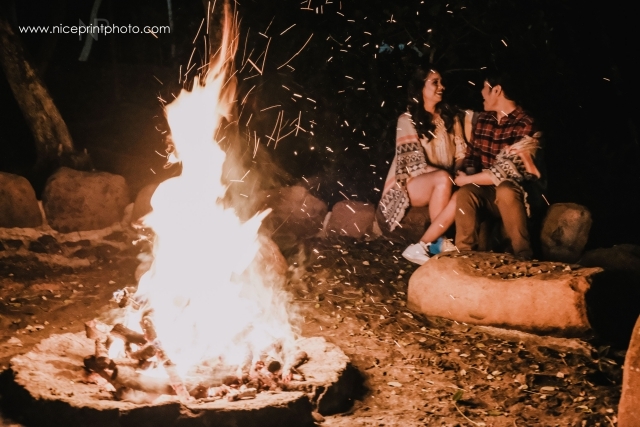 Michael Garcia and Cristie Tanael are set to tie the knot on January 5, 2018. 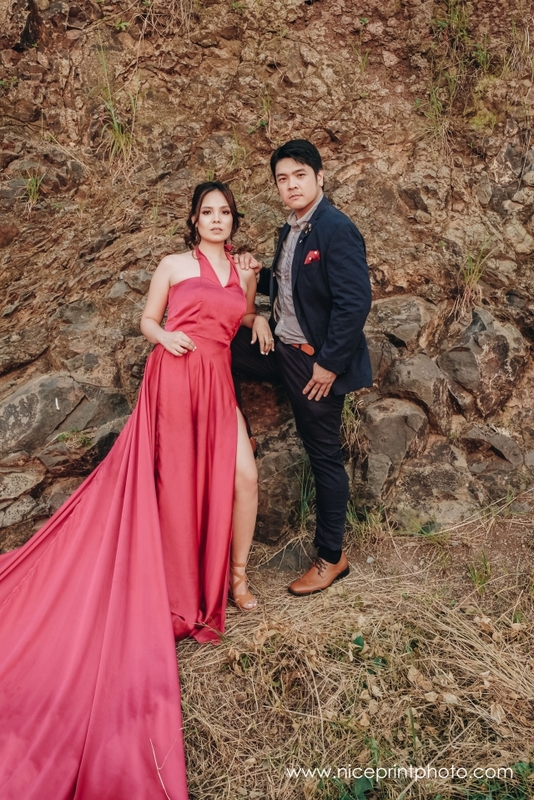 In preparation for their big day, the couple had an outdoor pre-wedding pictorial with at Casa Bendita Events Place in Rizal. “Nature love” was their theme for the said pictorial, as both soon-to-weds were nature lovers. They also wanted to enjoy nature and relax during the photo shoot. Their photos turned out great, and their families and friends loved them all. 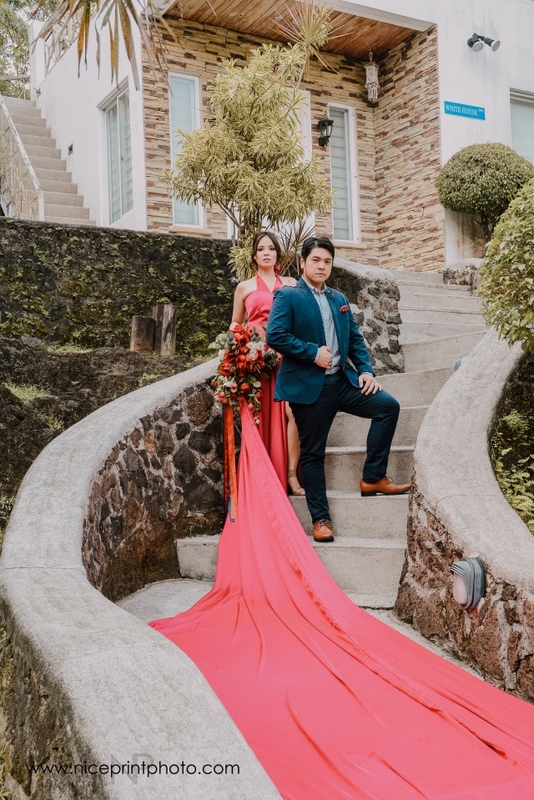 It was all thanks to their suppliers which, according to Michael and Cristie, helped a lot in ensuring the success of their pictorial, particularly Casa Bendita Events Place. 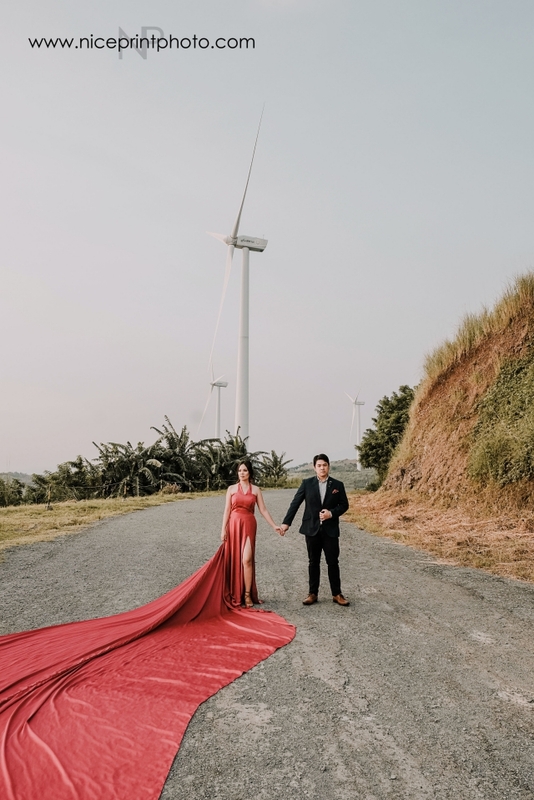 “There’s a lot of beautiful views to capture, and the service was awesome.” The couple also praised the venue for having friendly and accommodating staff members who provided everything they needed. 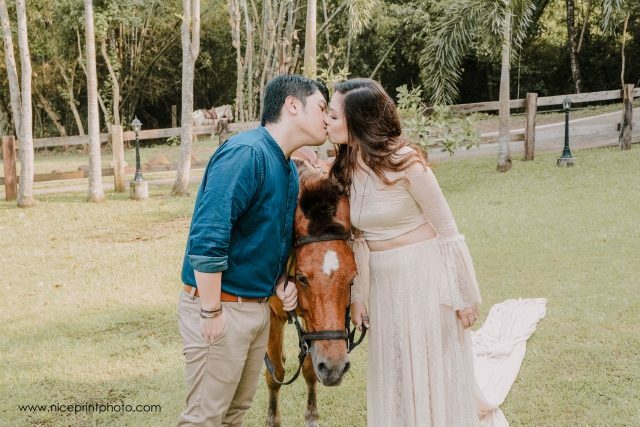 Their other suppliers were Nice Print Photography & Exige Weddings (photography), Colorete by Say Santayana (hair and makeup), Yvonne Camay (stylist), and Francy’s Event Management (coordination). Michael and Cristie got engaged at a restaurant on June 18, 2016. After a simple dinner, Michael knelt before Cristie, took out the ring out of his pocket, and popped the question. She was shocked that she could no longer understand everything he said; she just cried. Of course, she said yes. They had already been together for nine years that time. According to Cristie, she did not like Michael at first because she just wanted to focus on her education and her family. But as time went by, she started to appreciate Michael’s sincerity and kindness. She fell in love with him, eventually. She really appreciated that Michael’s patience. He was working abroad, and he waited for the right time before asking her to get married.